The civil parish of Burgess Hills in West Sussex is dotted with homes and offices throughout its urban and suburban areas. 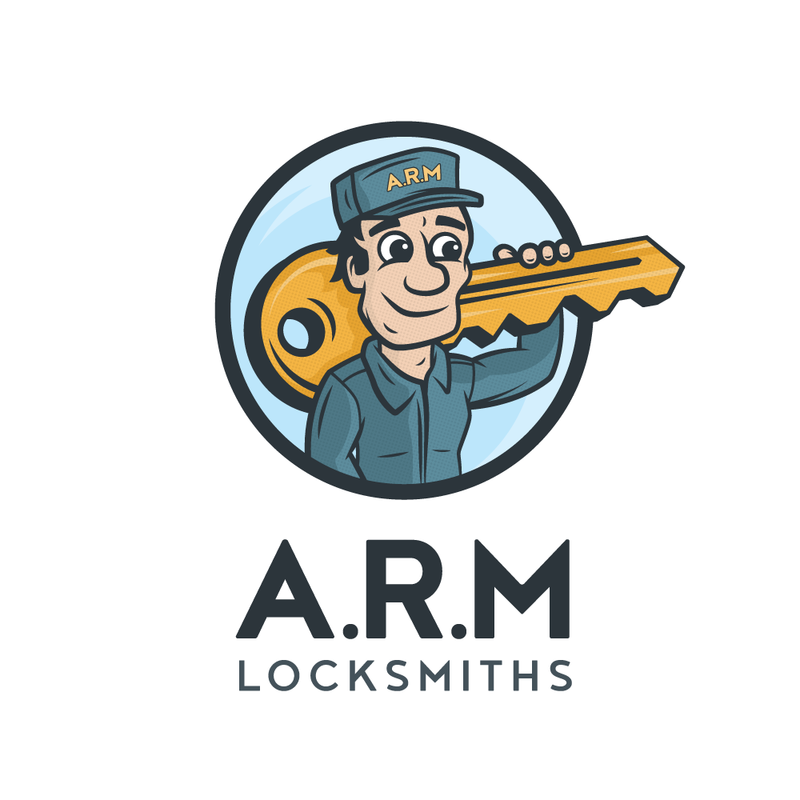 ARM Locksmiths offers an array of locksmith services to this richly populated town of Mid Sussex. People who have recently come to live in the place and permanent residents as well as those who own commercial places in Burgess Hill can avail our services at any time and day of the year. Since we offer both repair and replacement services, our guarantee assurance covers both. While products are given a manufacturer’s warranty of 12 months, service works are protected with that of 90 days. Any flaw with the product or service within the mentioned time frame will be promptly attended by us. We issue a statement of guarantee that needs to be produced at the time of visit in order to authenticate the claim. One of the highlights of our services is the prices they come at. All our services are competitively priced so that people can easily afford them and as often as required. We do not add VAT to our service charges, much less any hidden cost. We offer reasonable discounts for all sorts of services in our list. We do not charge anything extra for out calls at any hour of the day or night. Besides, we allot a certain amount of discount for all our aged clients and those serving the emergency wards. We also offer complete replacement of locking services for the entire premise. Our locksmiths survey the efficiency and functionality of your current security system and suggest alternatives accordingly.